Au Noir Shirts Davios Black features a classic black and white color theme and trendy design so you can look fashionable smart this season. This shirt is maintained in the black base with white check square pattern and it is further emblazoned with two different pattern fabrics in the matching shades of black and white lining the collar, button plackets and convertible cuffs. The design is completed with embroidered red Au Noir logo, red piping and black buttons with red stitching details. 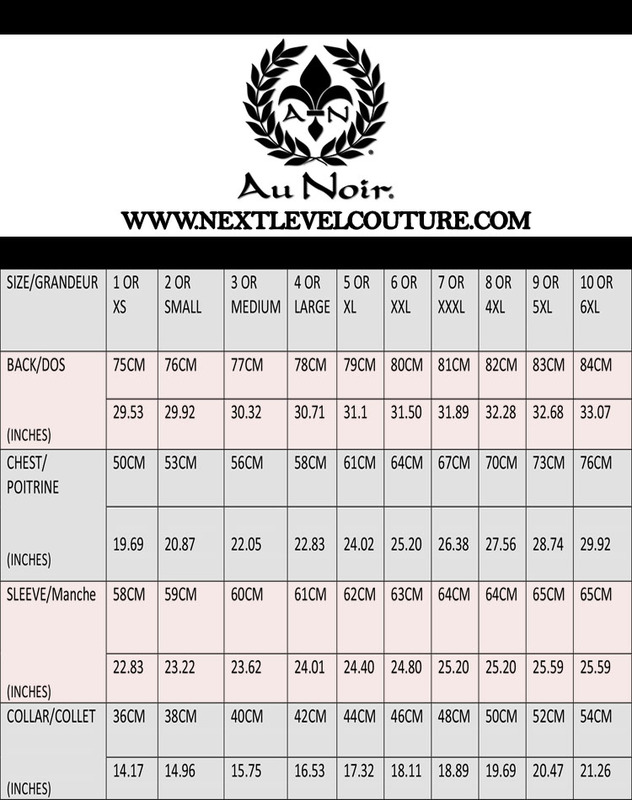 Au Noir Shirts Davios Black is crafted from finest quality fabric to ensure you get lasting quality and feel great comfort every time you wear it. 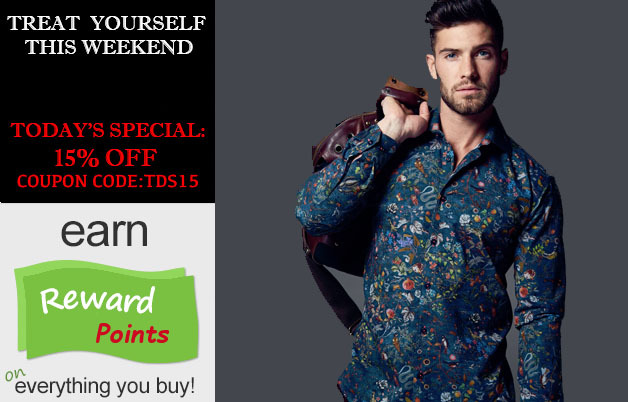 This shirt has slim tailored fit and it fits nicely on your body. It comes in multiple sizes so you can easily get your perfect size in same slim fit. Order now and add a classy fashion piece to your lifestyle.